The report states that the overall level of consumer satisfaction with communications services is 87% for landline phone, 80% for broadband and 91% for mobile. 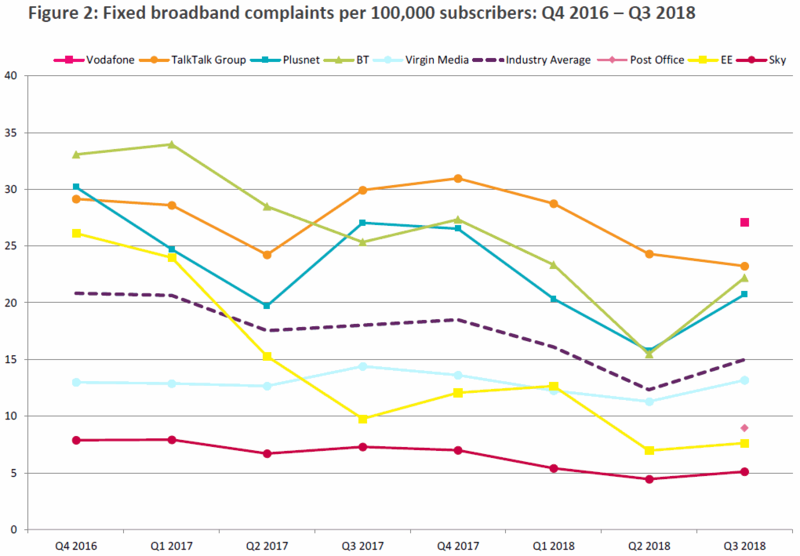 However, Ofcom said they continued to receive “nearly” 300 consumer contacts per day during Q3 2018 (unchanged from Q2) and most of those resulted in complaints, although their study only includes feedback from the largest ISPs (i.e. those with a market share of at least 1.5%). 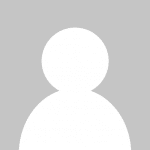 The data itself is reflected as a proportion of residential subscribers (i.e. the total number of quarterly complaints per 100,000 customers), which makes it easier to compare providers in a market where the largest ISPs can vary significantly in size. Overall the total volume of complaints across all service sectors has risen slightly since Q2 2018. Today’s report only covers complaints that the regulator itself has received and not those sent directly to an ISP or ombudsman. Ofcom does not itself deal with individual complaints but they do monitor them and can take action if enough people inform them of a problem. Consumers who are unable to resolve a complaint with their provider can (after 8 weeks) raise a case with one of the two ombudsman operators – Ombudsman Services: Communications or CISAS – under the Alternative Dispute Resolution process. The ADR handler can then investigate the issue at no cost to yourself. The biggest news this quarter is the inclusion of Vodafone into Ofcom’s rankings (i.e. they now have over 500,000 fixed broadband customers and are one of the cheapest ISPs), which is notable because they also generated the highest volume of complaints. 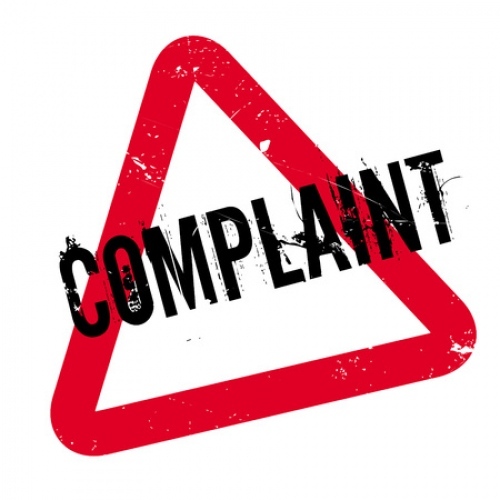 Apparently their main complaint drivers stemmed from gripes about changing provider (switching), which was followed by complaints handling and faults. The Post Office has also entered the table for the first time but they scored well below the industry average (volume of complaints), which in this case is a positive result. Meanwhile Sky Broadband and Virgin Media continued to be the least complained about of the big boys. The story for landline phone providers was much the same as fixed line broadband. Vodafone entered Ofcom’s table at the top of the naughty boys club and generated most complaints due faults, service and provision issues. Interestingly the Post Office saw their complaint levels fall away to below the industry average (volume), which is a positive result. However the biggest increase in quarterly complaints actually came from Plusnet, which we strongly suspect may be due to their migration on to a new billing platform (caused lots of problems). Elsewhere Sky Broadband and EE continued to attract the fewest complaints overall. 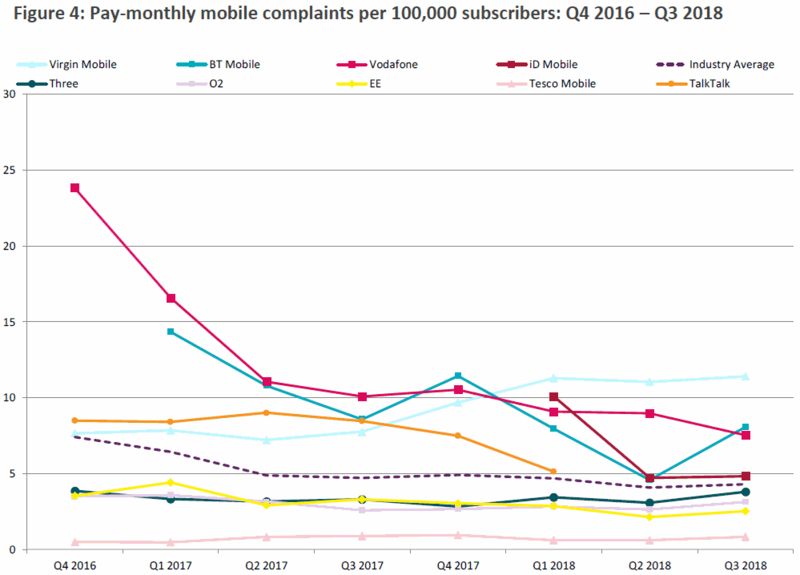 On the mobile front only BT saw a sizeable increase in complaints this quarter, while Virgin Mobile (Virgin Media) continued to be the most complained about operator (main complaint drivers were issues related to complaints handling, followed by billing, prices and charges and changing provider). 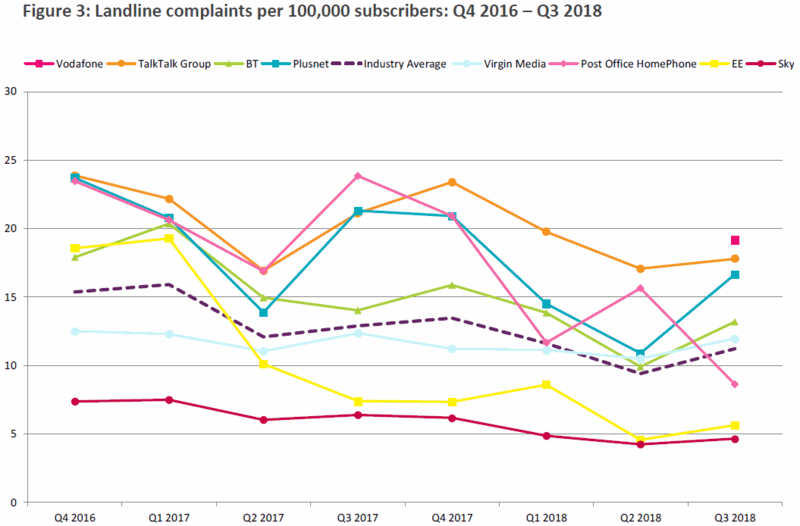 Finally, Virgin Media and BT both saw a significant surge in complaints against their Pay TV services during Q3, although Virgin was overall the most complained about TV provider (main complaint drivers were contract issues, followed by complaints handling, and billing, pricing and charge issues). Meanwhile Sky TV generated the fewest gripes. We’ve added a comment from Vodafone above. 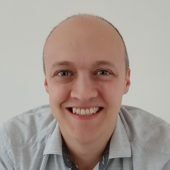 Vodafone have had an ongoing fault with data routed via their London Datacentre since November 2018. Many people have tried, to explain to them, that as soon as data hits the London Datacentre the throughput falls through the floor, and the routing goes mad. As soon as you speak to their tech support though, they just want to test the subscribers line, and are even sending out OpenReach Engineers to customer addresses to fix problems that can be traced back to their London Datacentre. It doesn’t seem possible to get this through to tech support, and they are unwilling to pass anything on so that anyone can actually fix the problem. People need to vote with their feet, then they might just get around to fixing it. Either that or we just need someone who can actually do something about it to actually be told what is going on! It’s probably some stupid little fault that is just being left there to fester! Would love to vote with my feet, great connection for a couple of months before the issues started in Nov 18, but still 13 months of contract left. Others on forums trying to leave for poor performace normally get the stock answer about sync speeds being fine, when it is clearly not the issue. The denial of there being a problem is starting to be quite epic!